If you want to know the location of your Facebook friend with whom you are chatting, then here is a single Google chrome extension which will do your work easily. Aran Khanna, a student developer in Cambridge, MA, has created a Chrome extension named as "Marauder’s Map" that grabs location data from Facebook Messenger and rapidly plots your friends’ locations on a map. 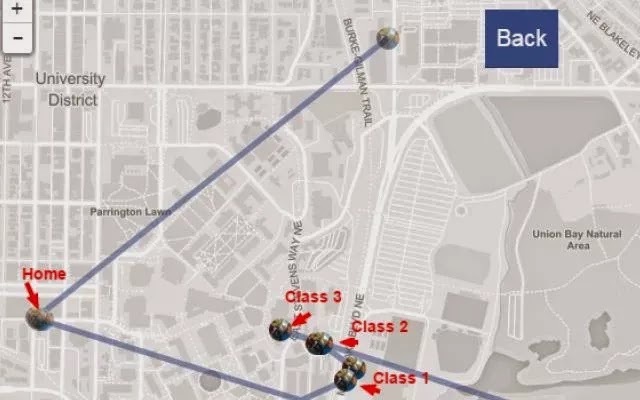 Well we all know that Facebook shares the location of yourself with friends, but what you probably didn’t realize is how precise that data is or how easy it is to extract from the service. 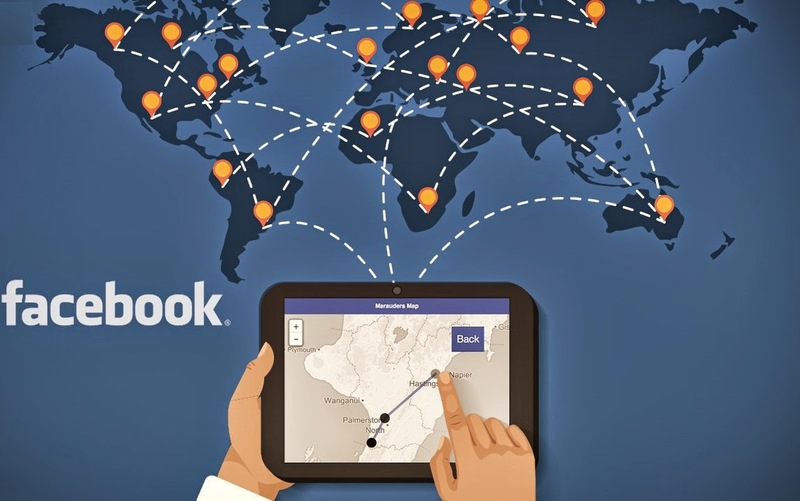 The Marauders Map retrieves the location data from messages sent through Facebook Messenger for Android and iOS therefore those who have enabled location services on their iPhone or Android phone are susceptible to this location hack. The extension that allows you to watch every footstep of your Facebook friends by grabbing location data from Facebook Messenger and rapidly plotting your friends’ locations on a map. Facebook Messenger for mobile shares location data like this by default, without making it clear what that actually means. The features is enable by defaults in mobile device of iOS or Android app.